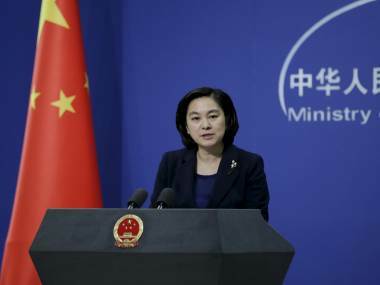 China is a close ally of Venezuela's president Nicolas Maduro, to whom it has lent billions to help shore up his embattled regime. 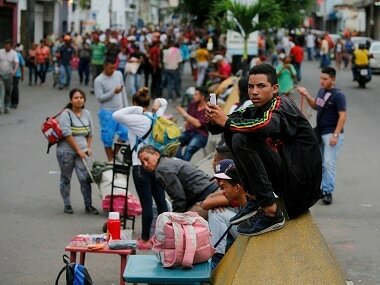 Over the last decade, China has given Venezuela $65 billion in loans, cash and investment. 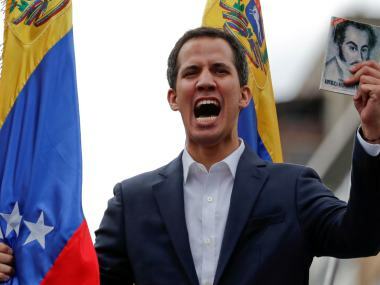 Venezuelan opposition leader Juan Guaido said he will defy a government ban on humanitarian aid by sending large convoys of medicine into the country with the help of neighboring nations. 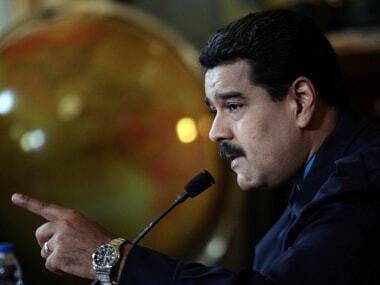 The Venezuelan Opposition leader challenging Nicolas Maduro’s claim to the presidency, Juan Guaido, warned officers from a feared state security unit on Thursday to stay away from his family after he accused them of showing up at his apartment in a tense brush with the very force he is trying to persuade to switch allegiance and back him. 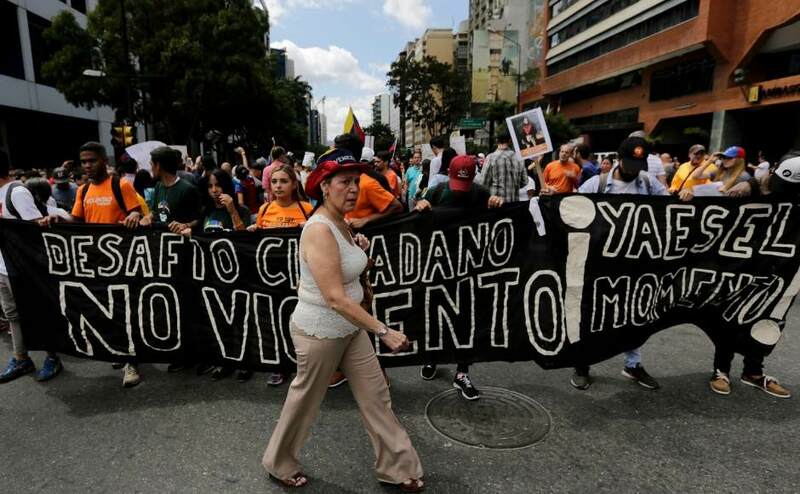 The demonstration came one week after opposition leader Juan Guaido proclaimed himself the nation's rightful president amid a sea of supporters, as the anti-Maduro movement tried to establish a transitional government. 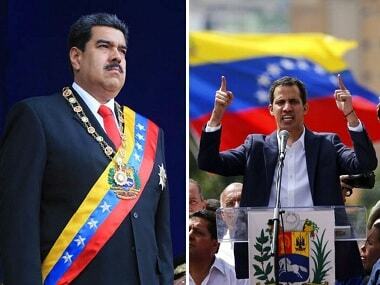 The latest walkout comes after Juan Guaido proclaimed himself the nation's rightful president, hurling nation into political tumult as the anti-Maduro movement tries to establish a transitional government and the socialist leader clings to power. 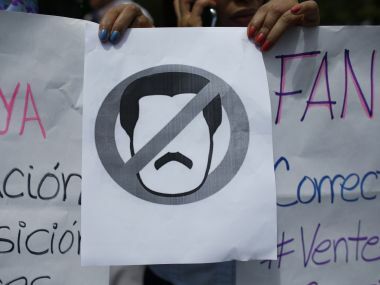 Venezuela's Supreme Court announced the order just hours after chief prosecutor Tarek William Saab announced that he was opening a criminal investigation into Guaido's anti-government activities and requested that restrictions be placed on his movements abroad.